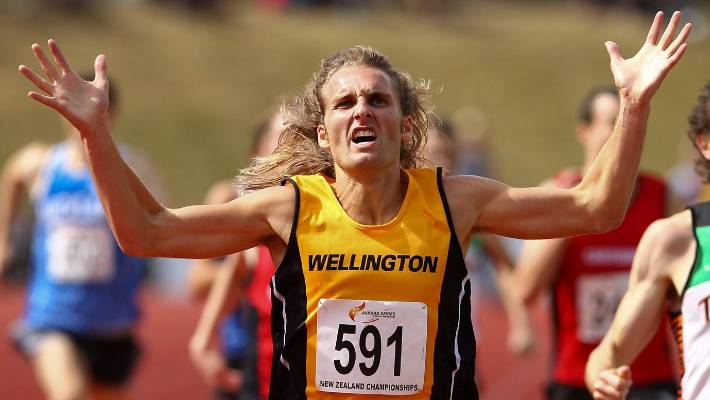 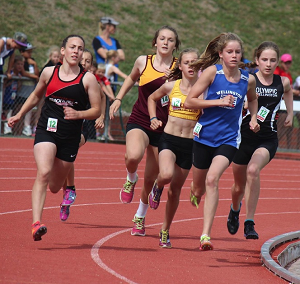 Athletics Wellington has reached the mark for committee chair and committee member renewals. 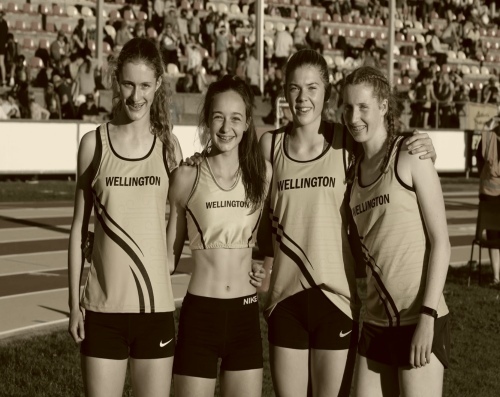 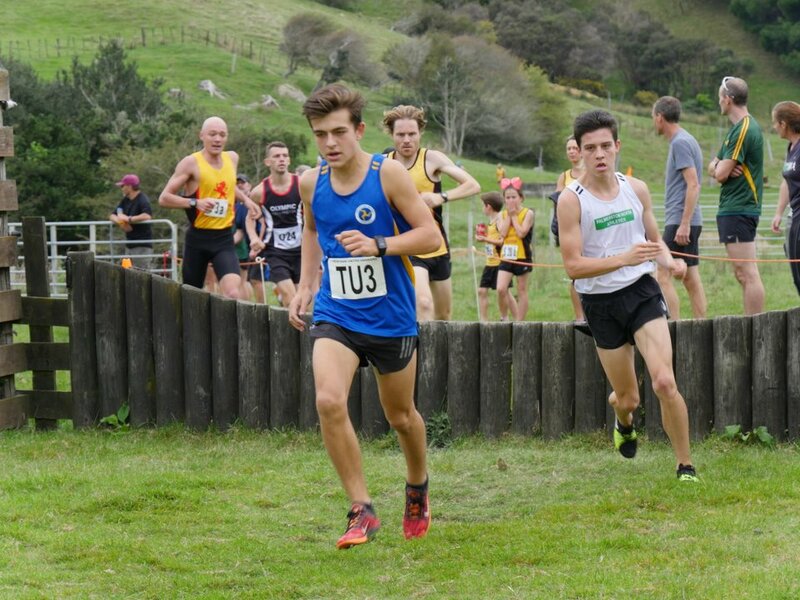 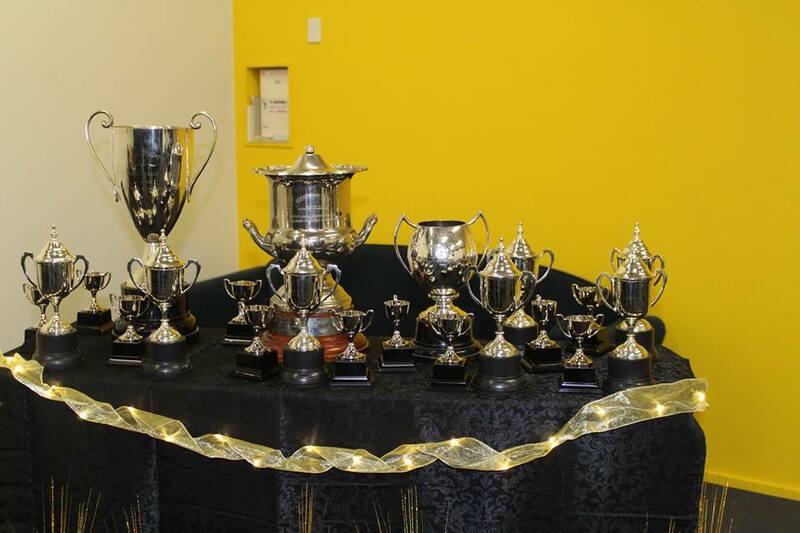 If you would like to put up your hand and represent your club as part of either the Junior, Senior, or Cross Country Committee, please read the brief position descriptions and send in your expression of interest to board@athletics.org.nz by 30th April 2019. 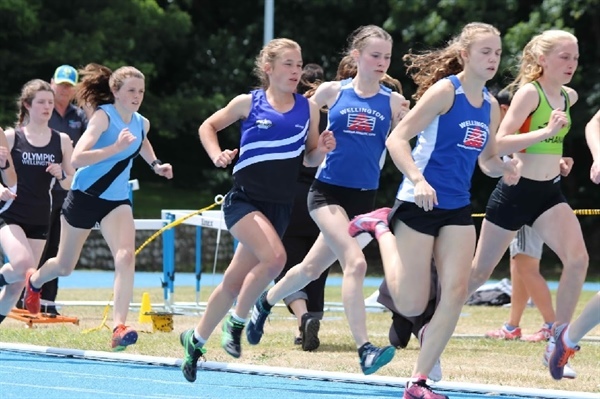 Get involved and have a say in your sport. 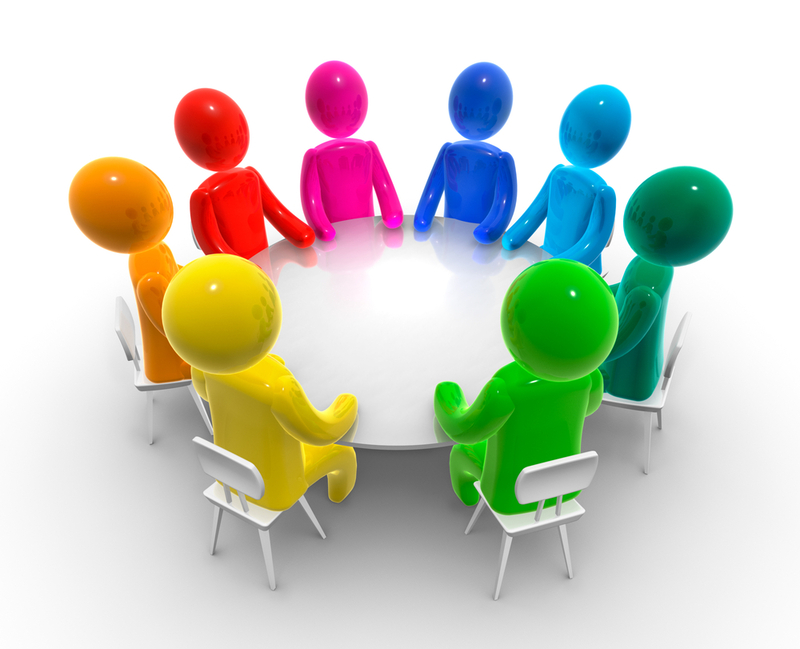 Any questions please also use the email provided above to get in touch.